Posted on 12/31/2014Are Fatal Accidents Decreasing This Year In Kentucky? Christmas and New Year’s Eve are considered to be two of the most dangerous holidays in America. This is because of the holiday parties many attend. That’s why the Kentucky State Police (KSP) gave a stern warning to not drink and drive. As part of the “Drive Sober or Get Pulled Over” campaign, KSP says there are no warnings and no excuses. Police officers will arrest any person who drives under the influence of alcohol. As a consequence, violators will face imprisonment, fines, loss of driver’s license and other DUI expenses. In 2012, there were over 350 road fatalities during the Christmas travel period. In 2013, the number of road deaths was estimated to just 105 due to the fact that Christmas fell in the middle of the week. It was in 2001 when 575 people were killed on road accidents - the worst Christmas in recent U.S. history. As a Kentucky Accident Attorney, I want to remind drivers to be responsible on the road so that we can fully enjoy the holidays. If you will be drinking, please don’t drive. Instead, ask a family member or a friend to take you home or just ride a taxi. 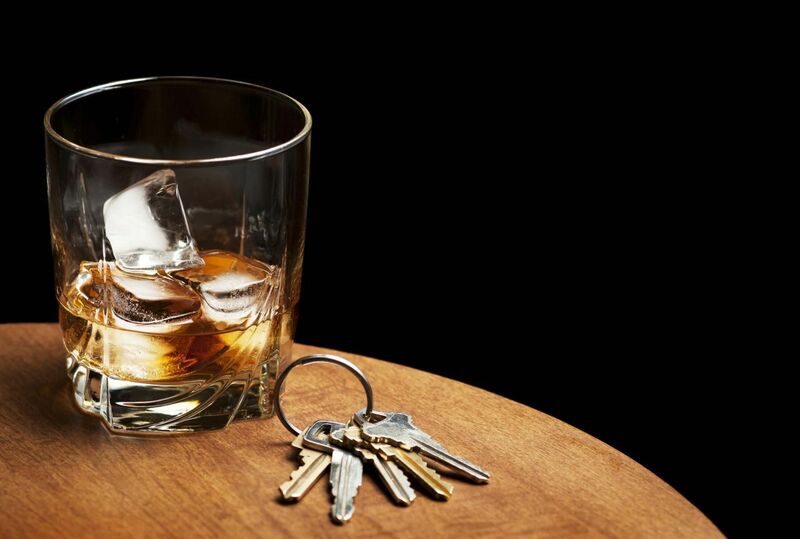 The “Drive Sober or Get Pulled Over” campaign started on December 12, 2014. The active search for drunk driver will be out in force until January 1, 2015. Please stay safe this holiday season and driver sober.